Would you believe it if I told you that someone needs you to be a friend to them? God wants you to know and believe that you can be that friend. Never fake, always faithful, Jesus loves you with a sincere love. Who needs your love to be more sincere? Jesus rebukes evil, chases temptation from bullying you, and provides you opportunities to do what is right. What group of friends needs your help to avoid evil and pursue good? Jesus prayed for his enemies: “Father, forgive them.” Who is an enemy you can pray for and forgive? Jesus welcomed strangers and shared his greatest gifts with them. Who is estranged from the church or homeless, needing your hospitality? Jesus wept with Mary and Martha and celebrated with his disciples. Who needs your companionship in a time of grief or a time of joy? So, as a friend of the resurrected Jesus, empowered with his love, be a better friend. “A friend loves at all times” (Proverbs 17:17). Befriend others like Jesus has befriended you. Pastor Daron Lindemann is pastor at a new mission start in Pflugerville, Texas. Previously he served in downtown Milwaukee and in Irmo, South Carolina. Daron has authored articles or series for Forward in Christmagazine, Preach the Word, and his own weekly Grace MEMO devotions. He lives in Texas with his wife, Cara, and has two adult sons. 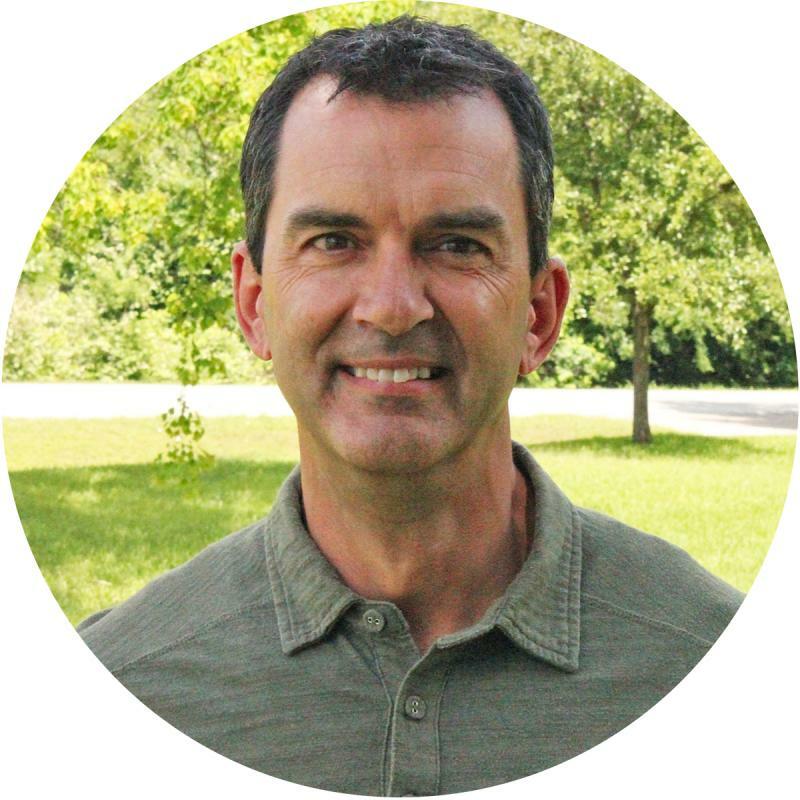 For more encouragement from Pastor Lindemann and other Time of Grace writers, sign up here to receive daily Grace Moments devotions in your inbox each day.